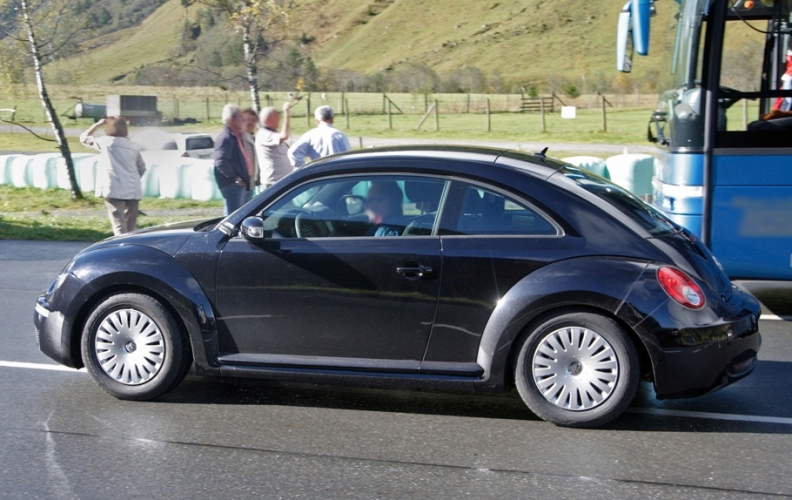 The redesigned 2012 New Beetle shares a vehicle platform with the Volkswagen Golf. The New Beetle will continue to be assembled in Puebla, Mexico. In an interview last October, Stefan Jacoby, who at that time was the president and CEO of Volkswagen Group of America, said the next generation New Beetle would have more space for rear-seat passengers and better packaging. However, the overall dimensions of the vehicle would not significantly change.